At Baby Yale Academy, our staff members are our greatest assets. We take pride in only hiring the most qualified professionals in the childcare and education industry. On top of their professional qualifications, we also make sure that they are compassionate, driven, and caring individuals. We employ a strict hiring process that involves a license verification, background and criminal check, reference check, and personal interview. With our rigorous hiring process, we guarantee that we are hiring the right professionals, for the right job. 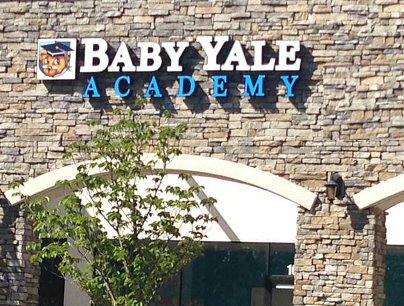 At Baby Yale Academy, our staff members are truly passionate about what they do. It isn’t just a job – it’s their calling. Do you want to speak with a staff member? Call us at 925-308-7693.